provided in the contact form. provided in the customer registry form. posted on your social media posts and interactions with us. 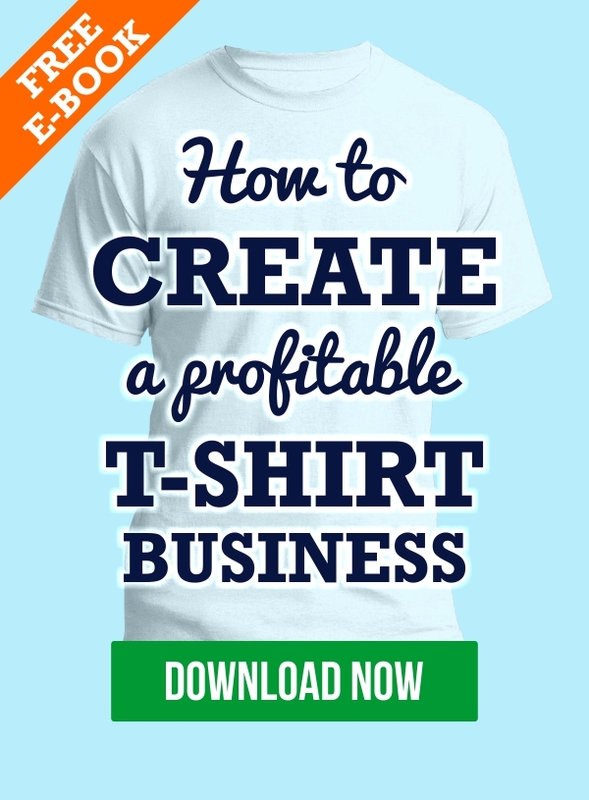 You understand that all data processed by us, is transmitted by you to “Own a tshirt store”. You know your data will not be sold or transferred to any third parties outside “Own a tshirt store”. You are aware that you may correct or request deletion of your personal data, by sending us an email. You accept and consent that we can use and reproduce any public content on social media, where you have mentioned our business or products. In this site we won’t collect your personal data, unless you provide it voluntarily. We won’t know your name, your e-mail address or any other personal information unless you have created an account, log in at our site or have accessed it from a link included in an e-mail sent by us. We collect your personal data if and when you register on our website and/or fill in a any form provided by us asking for certain personal data. When registering at our website, you may be asked to provide your name, address, contact details, date of birth and other relevant information. You may also visit our website anonymously, in which case you may have limited access to the certain features offered on our website. We will also provide statistical information to third parties with the purpose of improving our web site. However, it doesn’t include information that could be used to identify a specific individual. We may retweet, repost, repin your publications in social media platforms where you have tagged us, our brands, products and services. We may use your contact details to send you information and updates on your transactions. We may also contact you regarding updates on products. You can always cancel the subscription of future emails, by using the link provided in all emails (at the bottom of each email). We may use technologies such as cookies to register log in information, collect website hits and collect data related to our web pages that allow us to continue improving our services and provide better and more useful resources to our users and visitors. Cookies are information normally used by sites for the purpose of, as an example, keeping record of preferences and patterns. Cookies do not identify a user or visitor. For more information on cookies, please read our cookies policy. For your privacy, we recommend not including sensitive, personal or confidential data in the e-mails you send us. Please do not include credit card details or any other sensitive and/or personal information in the e-mails you send us. We are not responsible for data that you provide in public forums, comments, or social media. We’ll make the best to ensure the security of your data. But keep in mind there isn’t a 100% secure method. We are not liable for any complains regarding computer fraud, or other circumstance where your data is accessed without our express authorization. This site may have links to other sites. We can’t be responsible for other websites privacy policies. For privacy policies of those sites, please consult their pages regarding privacy. The personal data you provide us will be kept for a maximum period of ten years after your last purchase on our website. Your personal data belongs to you. You have the right to access, correct or delete the data. We will make every effort to keep your personal data up-to-date and protected. You have the right to lodge a complaint with the competent data protection authority.